Marie Stopes Australia has been recognised by the Australian Council of Health Care Standards (ACHS) for its outstanding work with consumers to improve the patient experience. 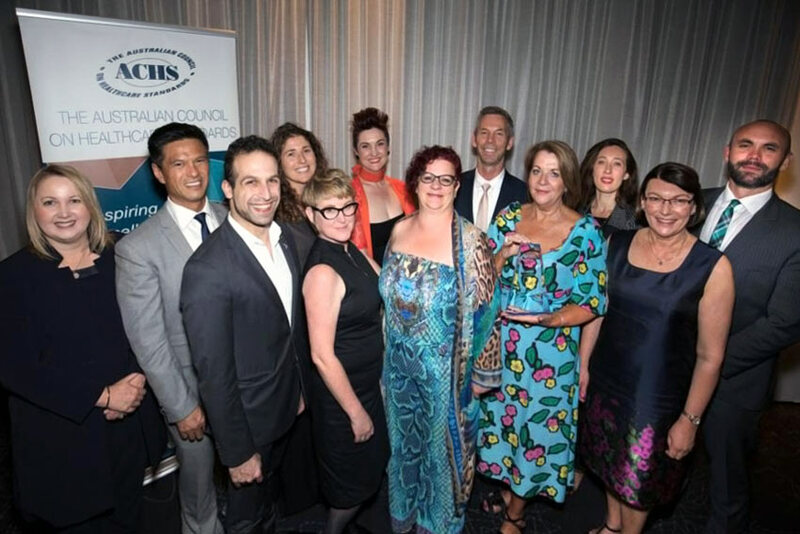 The award recognises Marie Stopes Australia’s work engaging consumers in workforce training, co-design of services and facilities, and advocacy campaigns and media. It also recognises the organisation’s transparency in reporting safety and quality outcomes publicly, and its comprehensive patient feedback program. The commencement of an international co-operative research program with the Australian National University to explore ‘What Women Want in Abortion Care. In 2017 Marie Stopes Australia received 7 met with merit ratings as part of its accreditation under the National Safety and Quality Health Service standards. The ratings were awarded for excellence in clinical governance, partnering with consumers, appropriate and effective care and strategic and operational planning.